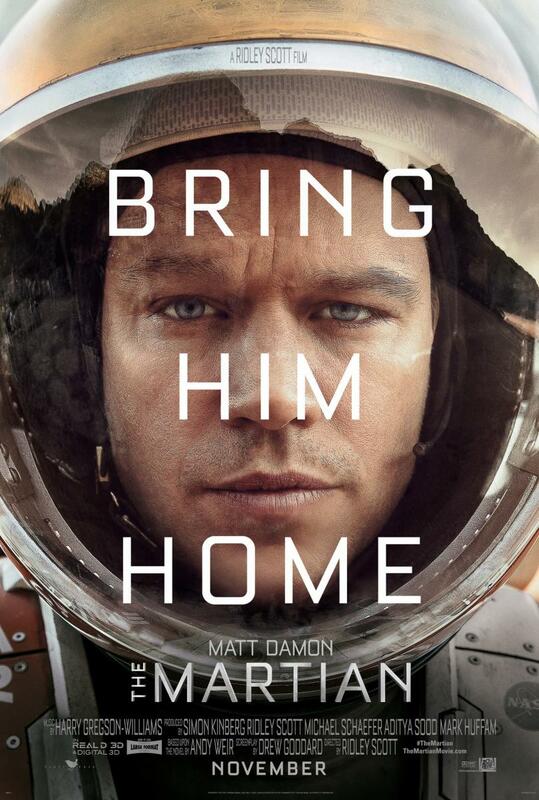 The Martian is fine. It’s fine. Just fine. It’s not the movie’s fault that I am quite hardened and like a darker, grittier, more unpleasant movie-going experience. But, as I have said to many people already on this topic, it is good to see movies I can recommend to normal people.